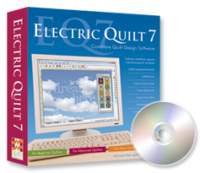 Computer software for the embroidery machine has continued to improve and become more sophisticated. We take pride on keeping up on the latest software available. On this page we'll list our favorites. 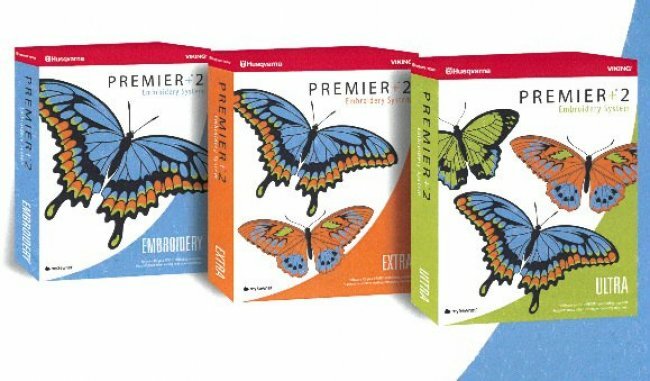 Premier + is some of the best designed embroidery software and TruE is one of the only embroidery software packages designed for Mac users.